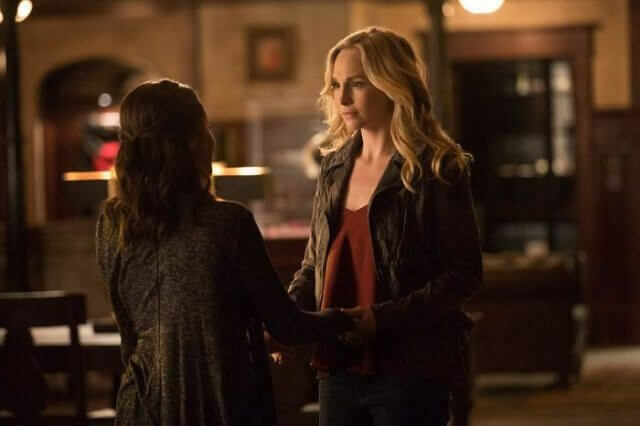 Ready or not, the series finale for The CW’s The Vampire Diaries is upon us, promising one last major battle for the Salvatore brothers. 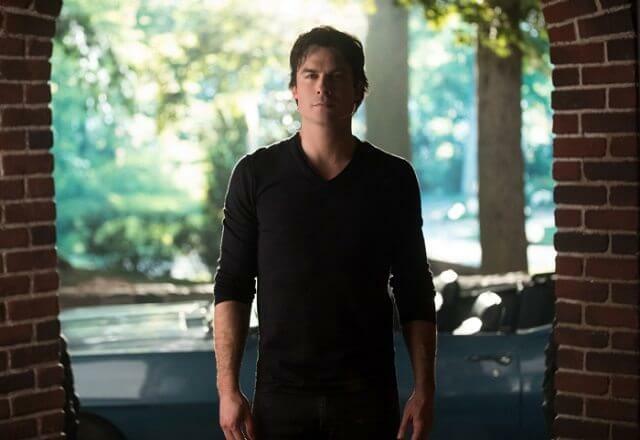 Series creators Julie Plec and Kevin Williamson wrote season eight episode 16 and Julie Plec, fittingly, directed the show’s last episode ever. 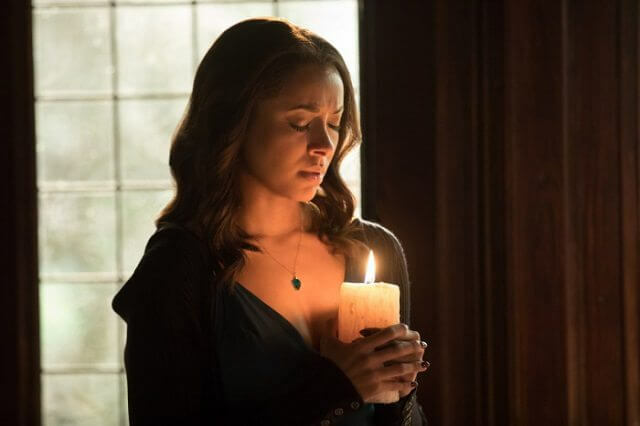 We may not be seeing the end of some of the characters fans have grown to love over eight seasons (some may show up occasionally on The Originals), but “I Was Feeling Epic” will be the final goodbye for many memorable The Vampire Diaries characters including Nina Dobrev who returns for the series’ finale on March 10, 2017. 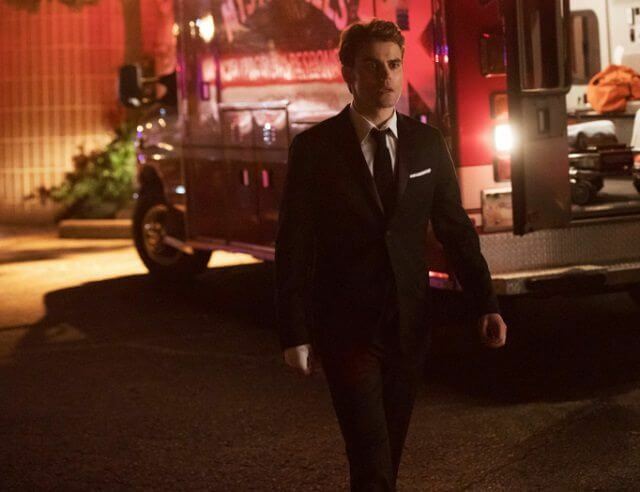 The season eight cast includes Paul Wesley as Stefan, Ian Somerhalder as Damon, Kat Graham as Bonnie, Michael Malarkey as Enzo, Candice King as Caroline, Matt Davis as Alaric, and Zach Roerig as Matt. 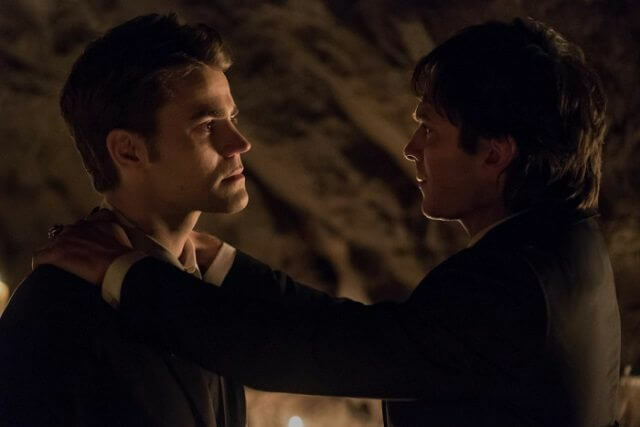 The ‘I Was Feeling Epic’ Plot: OLD FRIENDS – With the fate of Mystic Falls at stake, Stefan (Paul Wesley) and Damon (Ian Somerhalder) must fight their greatest enemy for one last battle.